When it comes to home design, there are so many different things to think about! This is especially true when it comes to the spaces that you and your family are going to inhabit most often. And, when it comes to the list of those spaces, there’s one that’s clearly at the top: the family room! Family rooms need to serve a variety of different purposes. In terms of their look, they should serve to increase the design coherence of your home overall. But, one needs also to think about comfort! After all, you and yours are going to gather in the space almost every day. Given that, don’t you want your home’s family room to be both as beautiful and as comfortable as it can be! Of course you do, and that’s exactly why we’ve put this list together. 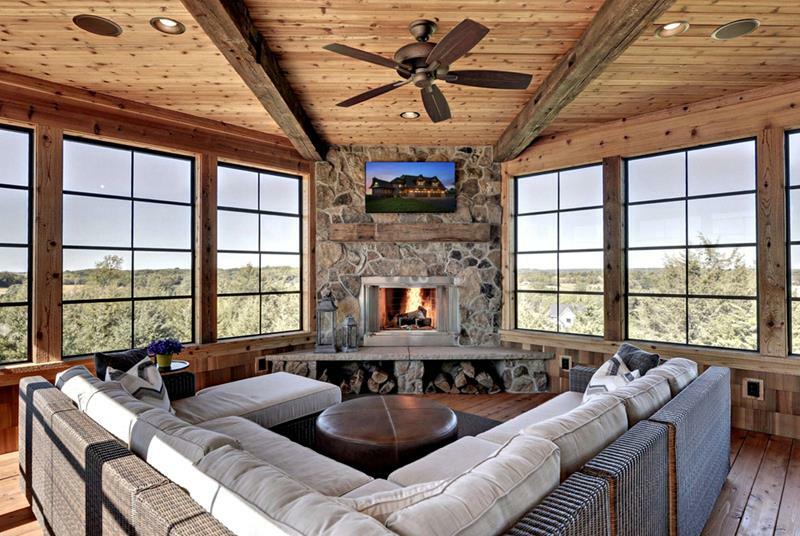 On it, we’re going to share 20 absolutely stunning family room designs. Encompassing a variety of different styles, sizes and aesthetics, you should definitely be able to find ideas in the list below that can inspire a family room design of your own. So, take a look, and see what we’ve pulled together. You’re sure to be impressed and plenty inspired by what you find. 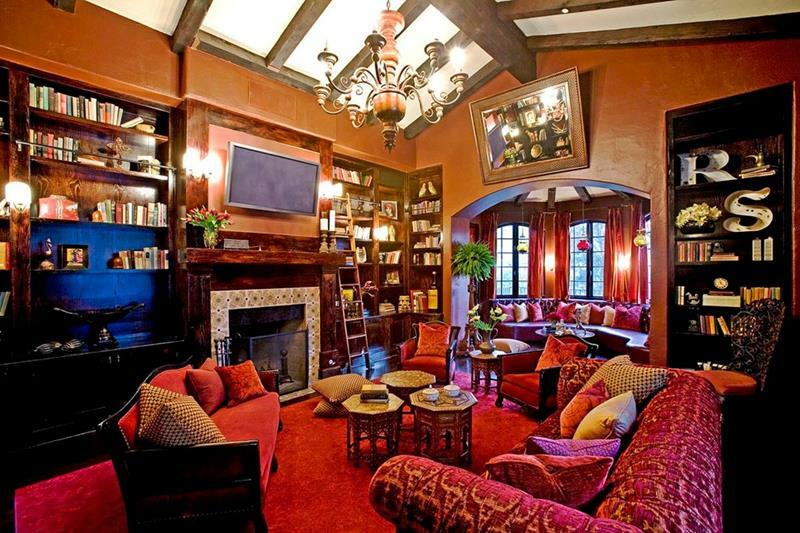 The rich wood and red tones of this family room definitely create a vibe that feels visually comfortable. 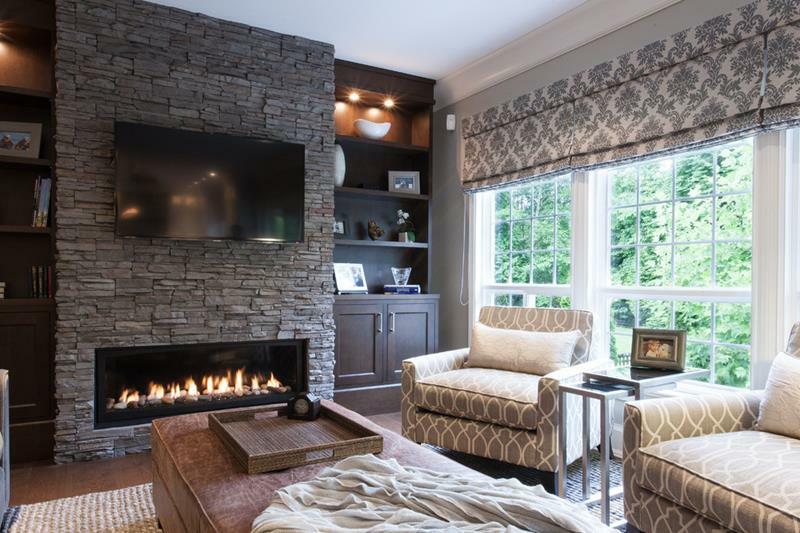 The mixed fabric patterns of this family room create a level of comfort that the contemporary stone fireplace might destroy. When you want to create an aura of luxury in your family room, tray ceiling can go a long way. 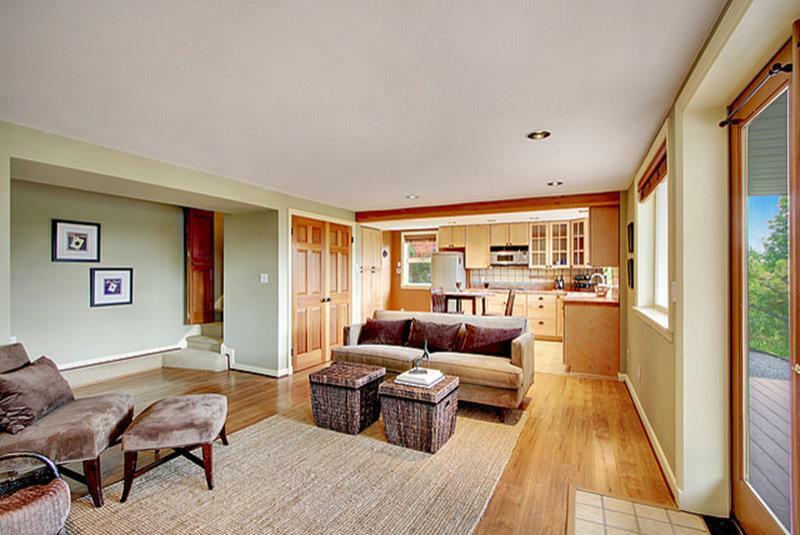 Within an open-concept home, it may be wise to preserve as much space as possible within your living room. 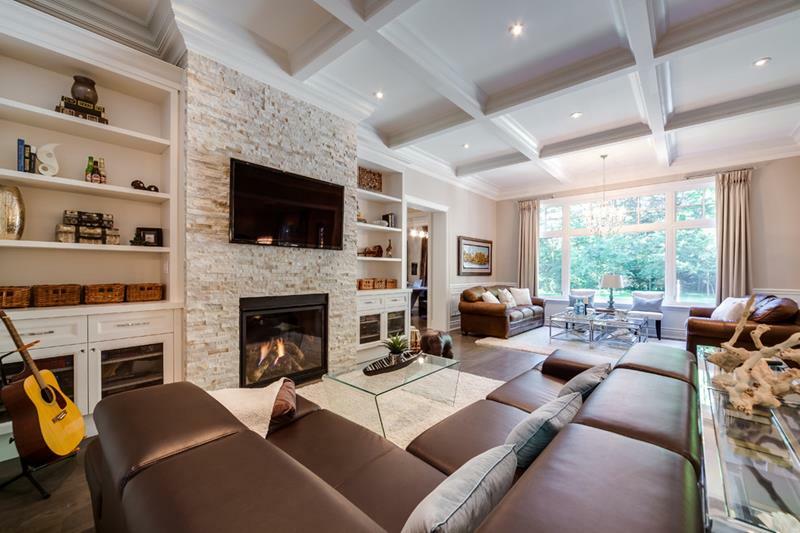 Especially in a family room with high ceilings, you’ll want to try to achieve symmetry of design.